For the month of June, 10% of all proceeds (approx $250) will go directly to the Bridle Up Hope Foundation for young women struggling with depression. Join Rainbow Trout Ranch this June, and you will be supporting something extraordinary. Imagine spectacular all day rides in the Colorado backcountry with a backdrop of cascading waterfalls, multi-colored cliffs and pristine waters. Now, Imagine helping women struggling with depression. That is exactly what you’ll be doing by coming, you’ll be giving back! 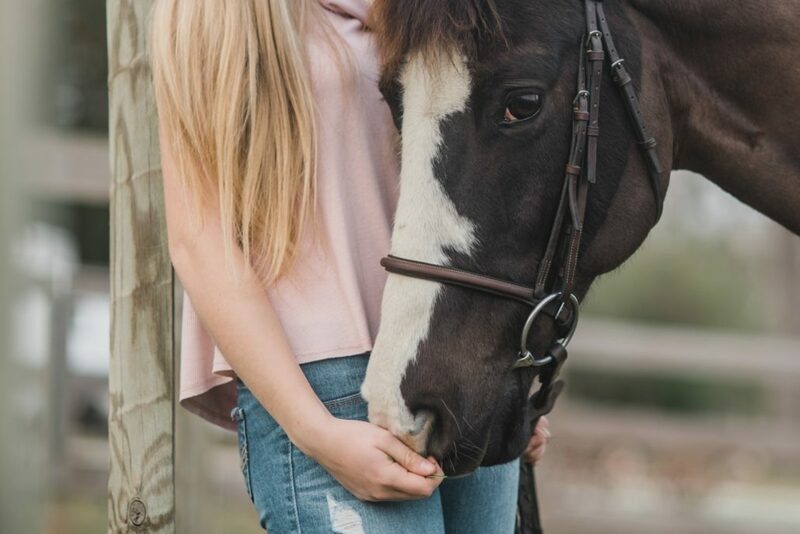 The Bridle Up Hope foundation helps young women realize their great worth and potential through equestrian training by learning to care, connect and communicate with horses. Help make a dramatic difference in the lives of young women. Click here for more details.